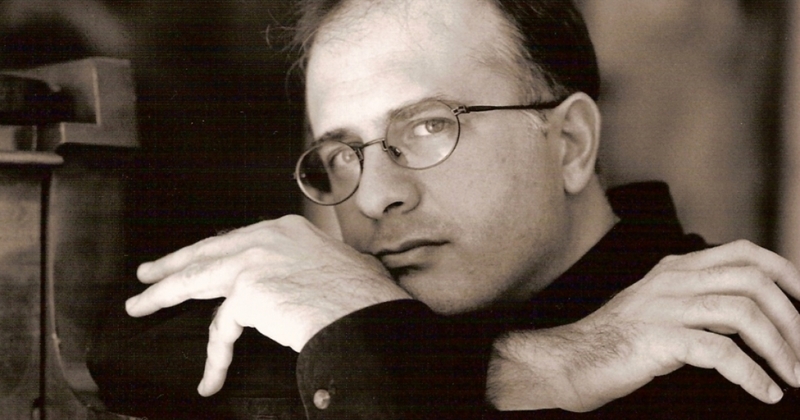 The brilliant invention by Bartolomeo Cristofori, the harp-harpsichord "that has the soft and the loud", considered the ancestor of piano, was invented just a little more than three centuries ago, in Florence, but the importance of this instrument in the history of music has no equals. 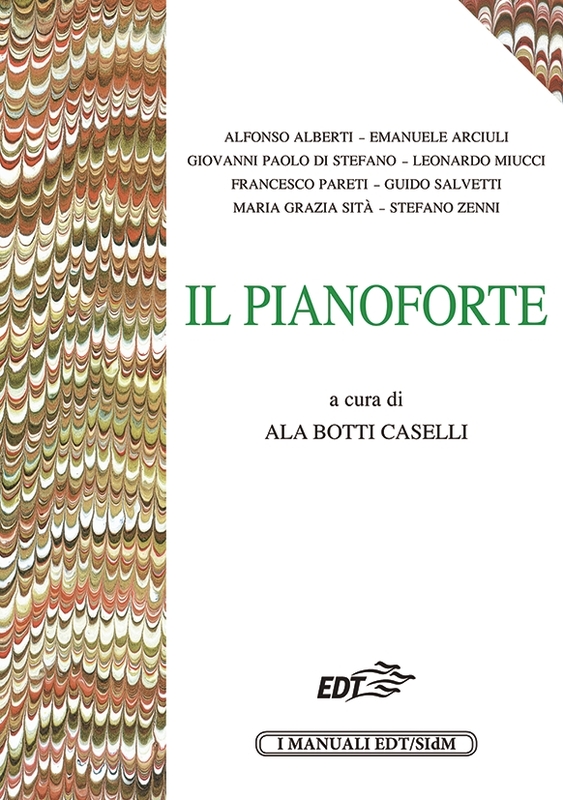 A group of illustrious musicians and scholars, coordinated by Ala Botti Caselli, with the collaboration of the Società Italiana di Musicologia, accepted the difficult challenge to collect in a single book all the most important stories about the piano. A book dedicated to all those who face this absolute protagonist of the history of music, for passion, profession or study.